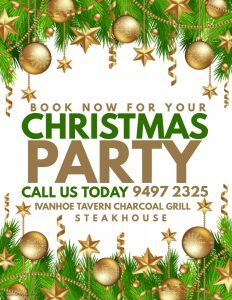 Bookings are now open for Christmas functions at Ivanhoe Tavern. Work groups, family gatherings, clubs, organisations, presentation dinners, end of year events, corporate lunches and of course catching up with friends. Celebrate in style. 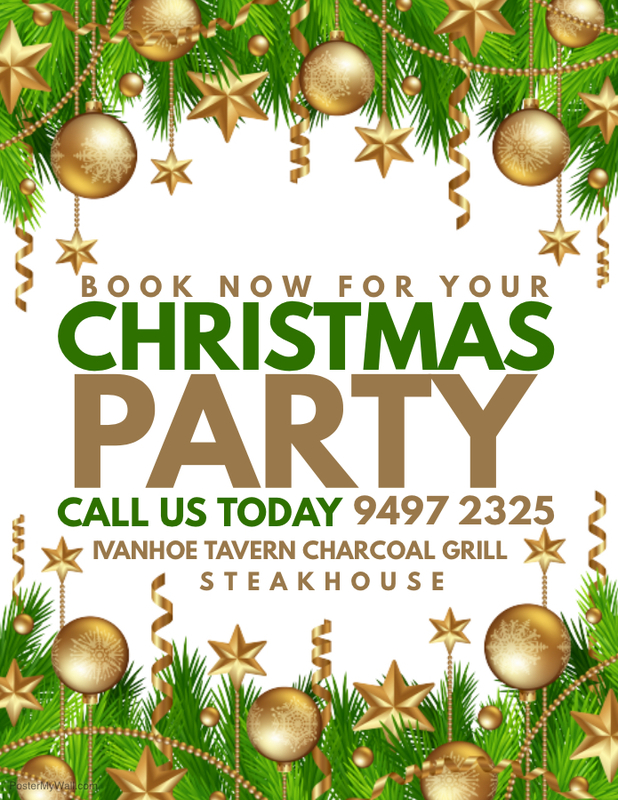 Our experienced team will make your Christmas function a success.